Hot Chocolate Sampler — I Am Tired of Cooking! There is nothing like a cup of delicious hot chocolate to warm your soul on a cold day. Have you visited the hot chocolate aisle at your local grocery store lately? It is well worth the trip to peruse all the different brands and flavors. I recently wanted to put together a hot chocolate sampler for stocking stuffers and discovered these three hot chocolate mixes; Junior Mints, Abuelita and Stephen's Toasted Coconut. I use 1% milk with all my hot chocolate mixes because I prefer a creamier hot chocolate, but hot water works as well, especially if you are counting calories. Mixing is easy with a milk frother, click on The Bodum Milk Frother to purchase one from Amazon. The Junior Mints hot chocolate is true to the signature candy that shares the same name. The mint flavor is smooth and not overpowering. 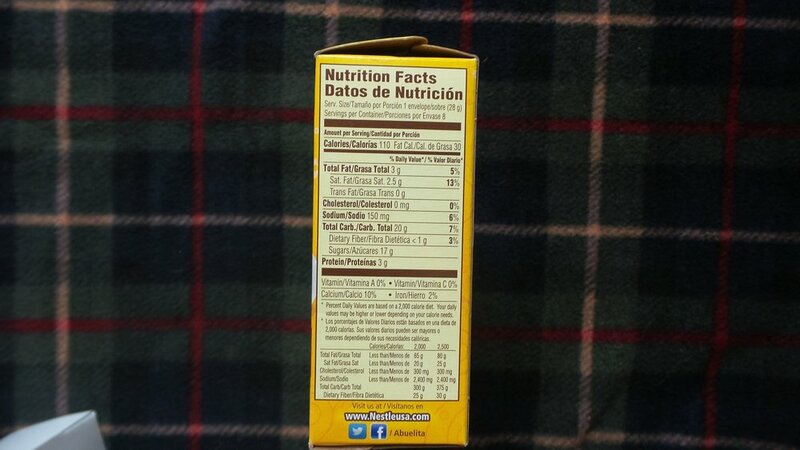 I paid $1.88 for a box that contains 10 individual serving packets of mix at Walmart. Junior Mints hot chocolate is also available in Keurig cups for use with a Keurig machine, but they are more expensive. Office Depot has a box of 18 Junior Mints Keurig cups for $7.99. Abuelita hot chocolate is a Mexican style of hot chocolate which has a richer flavor with a hint of cinnamon. 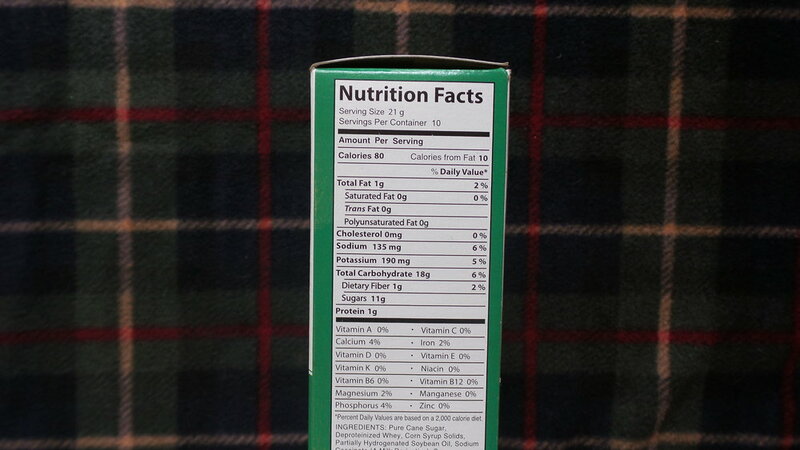 It comes in a box of single serve tablets, as a canister of mix, or a box of individual packets. 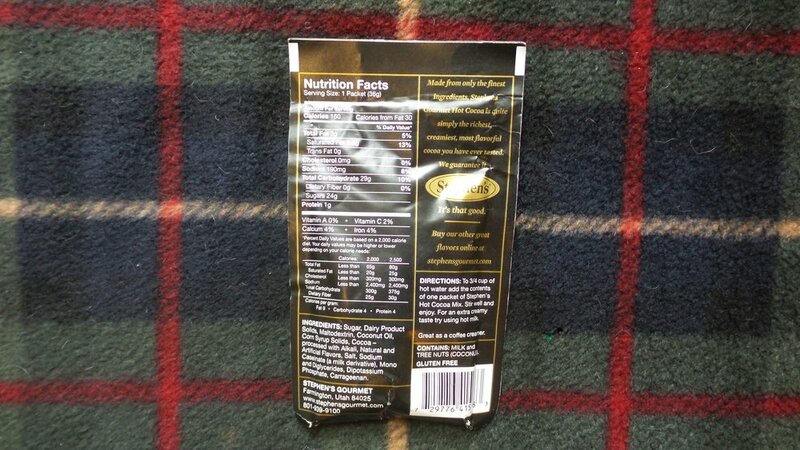 I purchased a box of 8 individual serving packets at Walmart for $1.88. I thought I had seen Abuelita hot chocolate in Keurig cups, but I was wrong. 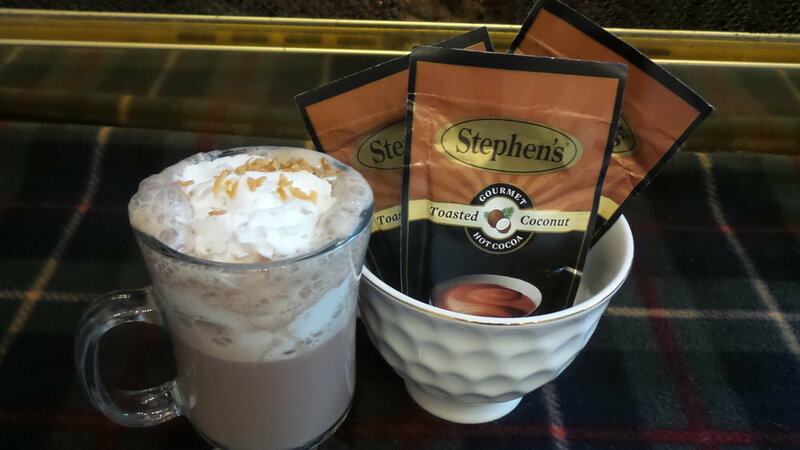 Stephen's specializes in gourmet hot cocoa with some interesting flavors including: Milk Chocolate, Dark Chocolate, Chocolate Mint Truffle, Chocolate Raspberry, S'mores, Candy Cane, Cherry Chocolate, Salted Caramel, Pumpkin Spice, Toasted Coconut and probably a few more that I have not found yet! Availability varies with each store. The Toasted Coconut caught my eye so I ordered individual packets from Walmart online and had them shipped for free to my local store. I paid $1.48 for each individual packet. Walmart sent me an e-mail when they arrived so I picked them up when I went to do my regular grocery shopping. It is also available in 1lb canisters from Walmart and Amazon. 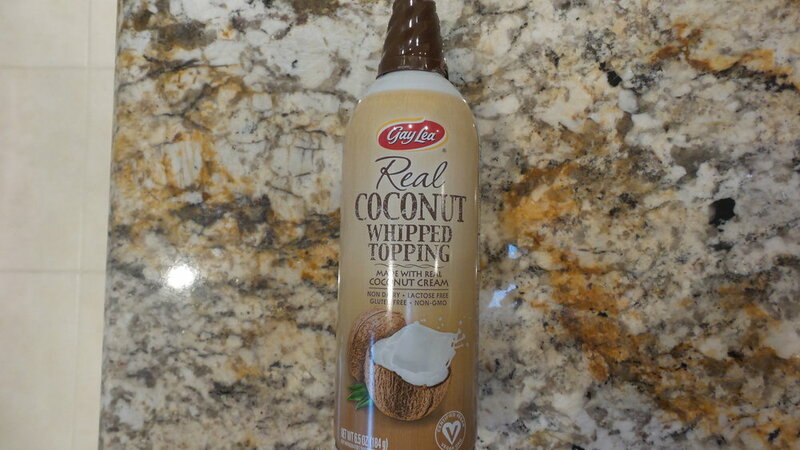 I completed my coconut experience with Gay Lea Coconut whipped cream from Walmart ($3.18) and Coral Bay toasted coconut flakes from HEB for $1.78. If you are going gourmet, you may as well go all the way!